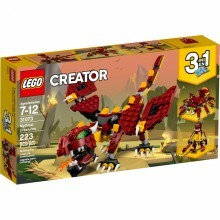 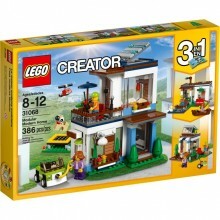 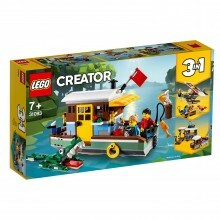 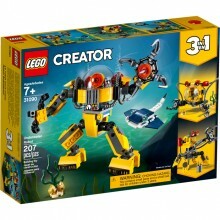 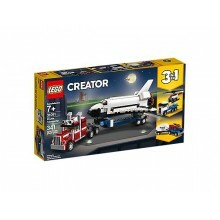 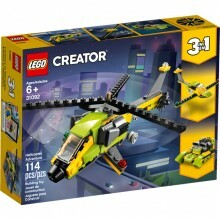 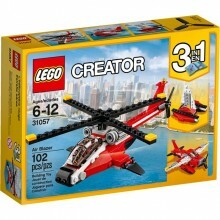 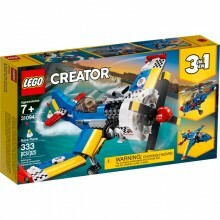 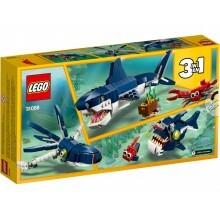 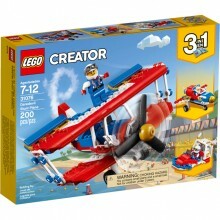 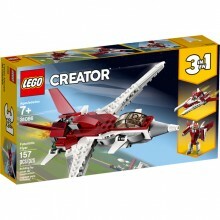 Build and rebuild a Helicopter, Power Boat or Glider Plane with this LEGO® Creator 3in1 set! 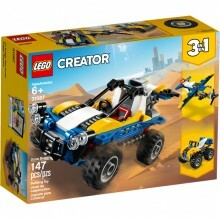 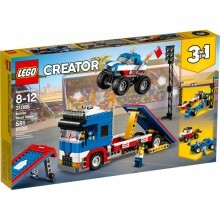 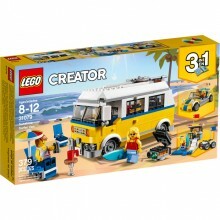 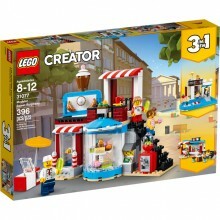 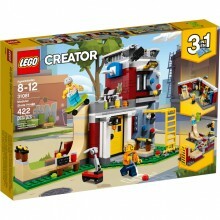 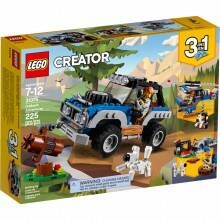 Build and rebuild a Dune Buggy, Plane or Quad Bike with this LEGO® Creator 3in1 set! 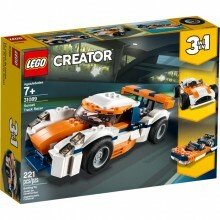 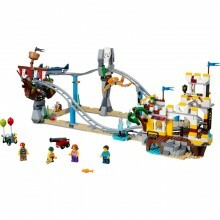 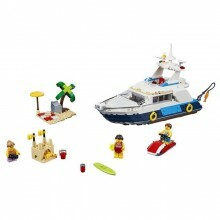 Build and rebuild a Sunset Track Racer, Classic Race Car or Speed Boat with this LEGO® Creator 3in1 set!